Proud to serve the areas of Tampa, Brandon, Clearwater. Call or email me today for a personalized insurance review. As a volunteer with Metropolitan Ministries, I recently helped the organization qualify for a $30,000 Allstate Foundation Helping Hands in the Community grant. 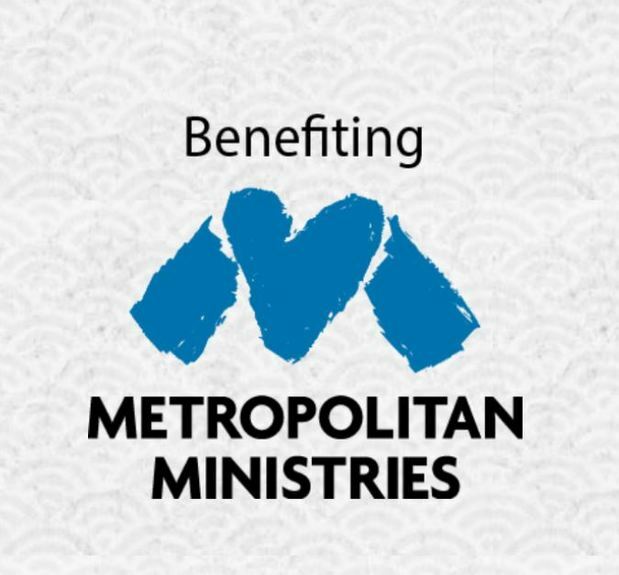 The grant supports Metropolitan Ministries’ efforts to help the homeless in our community. And in an effort to support the cause of the organization, I worked with them by cleaning the facility and helping in the kitchen. I see firsthand the opportunities and challenges facing our area, which is why I support Metropolitan Ministries’ work. 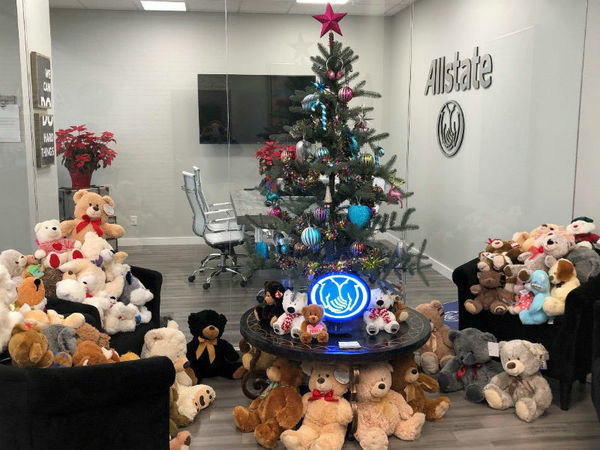 I’m proud to be one of thousands of Allstate agency owners around the country who care for their communities by supporting important local causes. This November, our agency is collecting items for local domestic violence nonprofit Sunrise of Pasco County. Please stop by with your donations before Nov. 16. 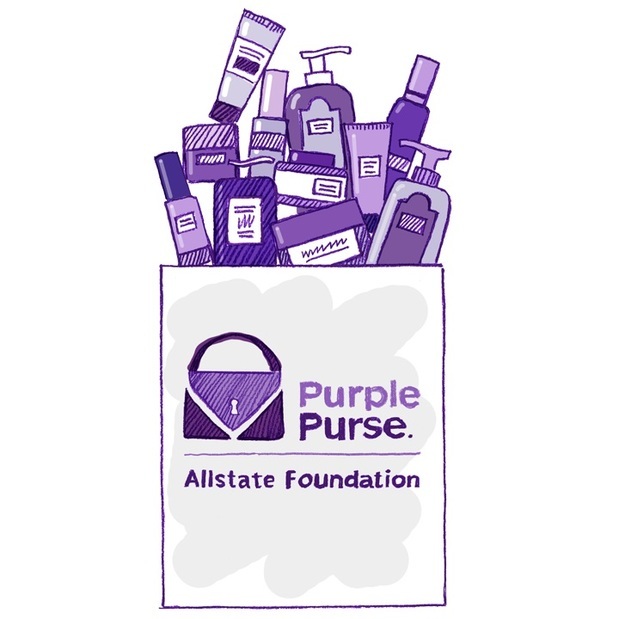 The Allstate Foundation Purple Purse® initiative provides free financial empowerment tools to help survivors recover their financial independence and break free from abuse. Thank you for supporting this critical need. Click the “Learn More” link for more details on the drive. Tampa Rough Riders received an Allstate Foundation Helping Hands grant of $20,000 in honor of my volunteer efforts. Giving back to the Tampa area through volunteerism is very rewarding. I believe when we care for others our community is stronger and healthier, which is why I’m proud to support Tampa Rough Riders in its mission to collect and distribute teddy bears to children in the Tampa area during our Teddy Bear Run. 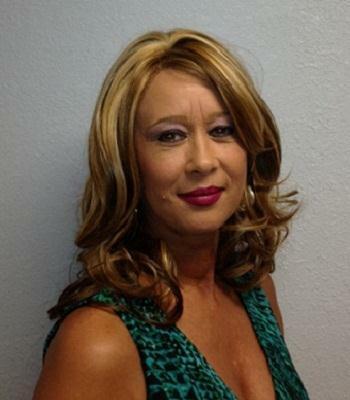 Naomi Taylor-Kenney is insurance licensed in the state(s) of Florida and Texas. If you do not reside in the state(s) of Florida or Texas, please go to the Find an Agent section on allstate.com to search for another Allstate Agent or Personal Financial Representative.